A masterclass in dramming San Fran style, from Keeper of the Quaich, Steve Beal. 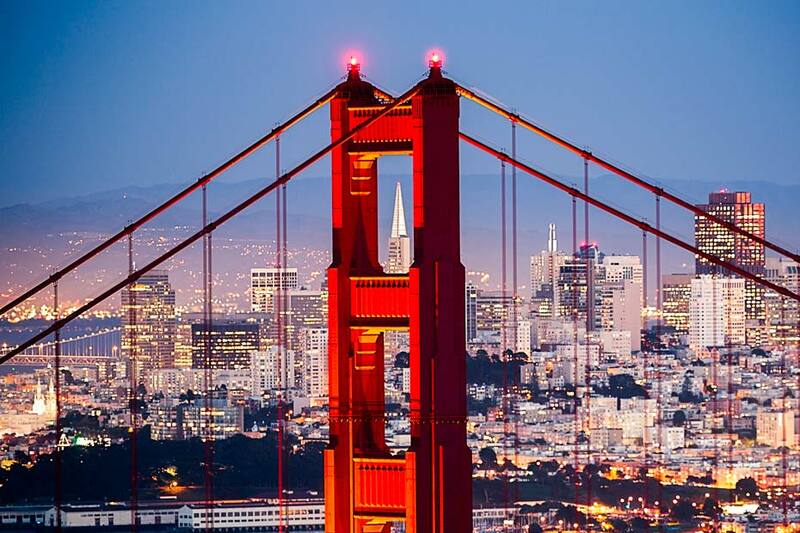 San Francisco is a small city with a big personality, world-renowned for hills, hippies, its high-tech industries and the high rents that come with them. It’s no slouch in the bar department however, and there are a lot of options available for whisky fans looking to wet their whistle. We spoke to Steve Beal, Keeper of the Quaich, former Senior Master of Whisky at Diageo and lifetime member of the US Bartenders Guild, to discuss what makes the city tick. Where are the best places to have a whisky in San Francisco? Nihon Whisky Lounge has an amazing whisky list; it’s very much a Japanese-style, whisky-focused bar. It’s also a great restaurant, serving up contemporary sushi and Japanese cuisine. Elixir is another well-known neighbourhood bar; it’s got a huge selection, friendly folks and is said by some to be SF’s oldest bar – make sure to ask for ‘H’. Just about anywhere. SF has the largest US Bartenders’ Guild Chapter in the nation and an incredible education program that puts a lot of very knowledgeable and friendly whisky folks “behind the stick”. For cocktails, Absinthe and Bourbon & Branch are pioneer whisky and mixology bars, while Local Edition, Devil’s Acre and Rickhouse are popular cocktail bars with whisky menus. The list goes on and on. Harris’ Steak House and Alexander’s Steak House are both amazing restaurants with great whisky selections, while Foreign Cinema on Mission St. offers something for gourmands, cineastes and whisky lovers. The aforementioned Nihon Whisky Lounge is also great. How about distilleries in San Francisco? There are several whisky distilleries in California, but within San Francisco proper the most notable example is Seven Stills Distillery, which has produced some award-winning drams. There are a large number of excellent retailers in SF, including The Whisky Shop, Maison Corbeaux, D&M Wines & Spirits, CASK Store and Healthy Spirits, all of which have specially curated collections and trained specialists. Elixir, which I mentioned above, has a lot of odds and ends you may not find anywhere else and has received plaudits from the likes of GQ and Esquire.